If you get tired of typing emails all the time, try sending an audio email instead. The benefits of audio email are that it saves you time, and also let’s the recepient hear your voice, and better understand the tone in which the message was created. Many times, text messages are misinterpreted because the text itself does not communicate the complete message. Only 7% of what we communicate is the message itself. The rest is a combination of body language, and tone of voice. 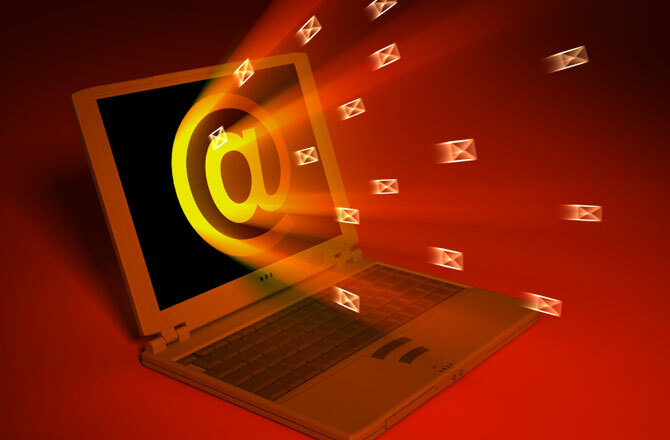 With audio emails, you recapture at least 30% of the communication capability. If you wish to send your message encrypted, be sure the recipient has Quikscribe Player, and the pass phrase you set in your recorder. If you have a client that you communicate frequently by email, it’s probably worth it to get them a license for the player, so email communications can be secure at all times.